Designed for Evan’s 2015 exhibition “The App Store”, Kaleidogram is a concept iPhone accessory and necklace that allows iPhone to take kaleidoscopic images. Tenkara fishing is a Japanese form of fly fishing that uses a telescoping rod. 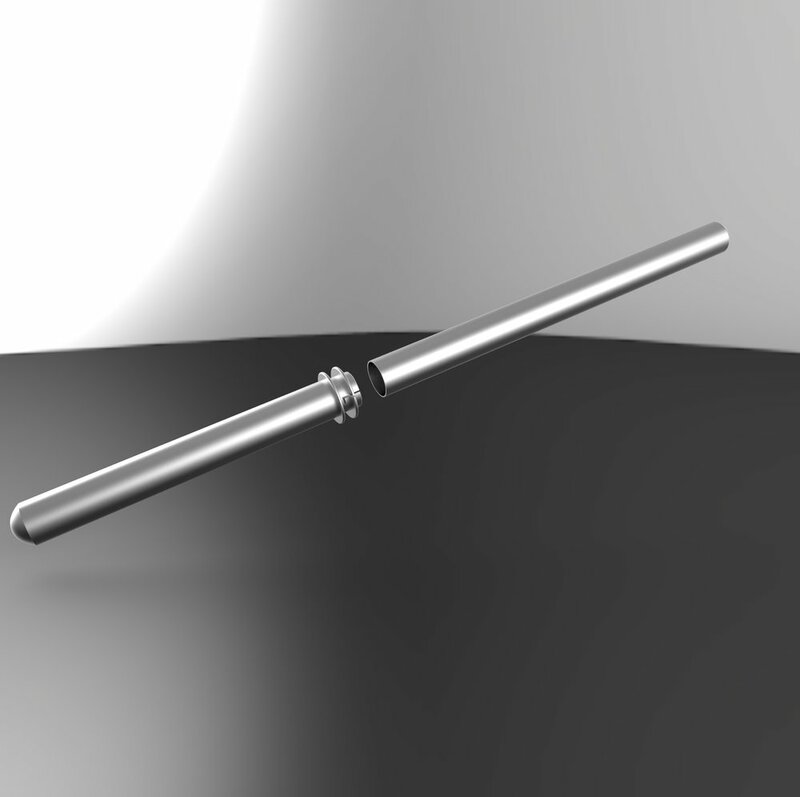 This machined aluminum case is designed to protect the delicate rods, while also providing an easy to pack solution. 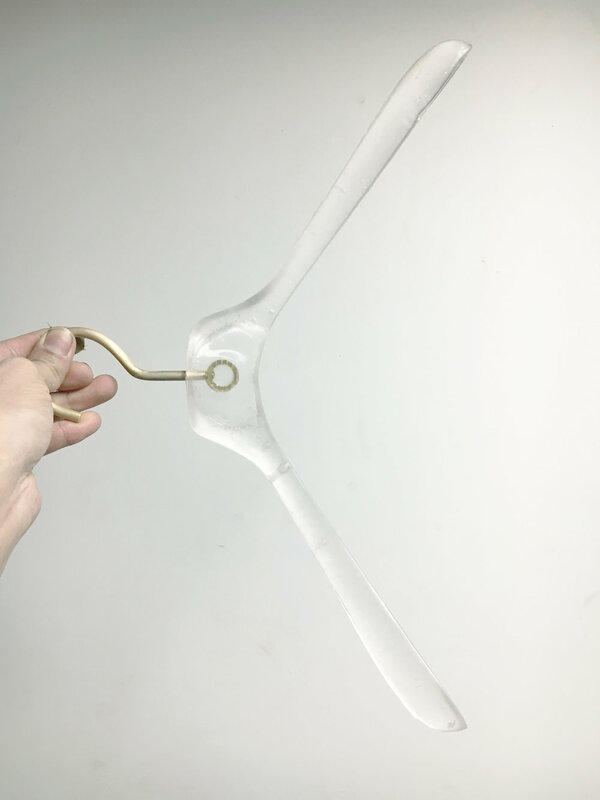 Designed for EFM Menswear, the Water Coat Hanger is a crystal clear cast resin and brass coat hanger prototype.